Hey everyone! In addition to maintaining November Notebook, I’m the writer of a middle-grade novel series about secret agents and ninjas! 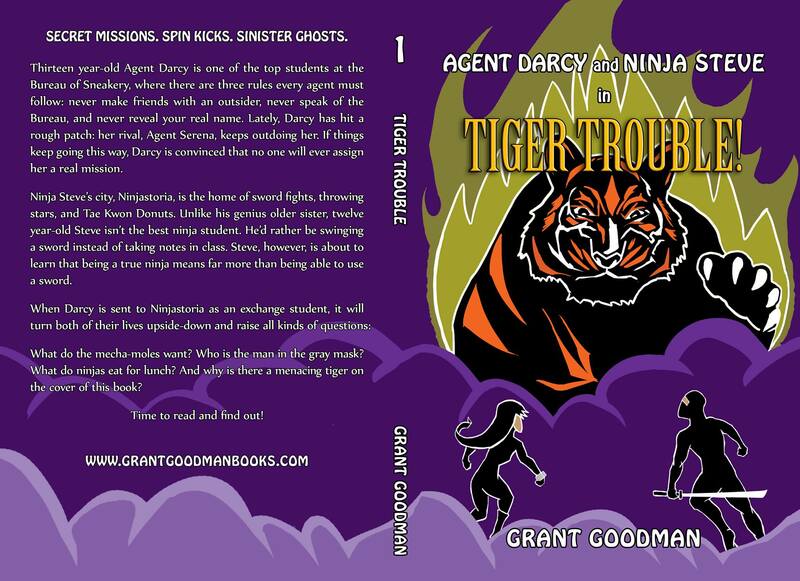 The first book is titled AGENT DARCY AND NINJA STEVE IN….TIGER TROUBLE! You can read the first 50-ish pages for free by clicking HERE.